Japanese businesses are doing what they can to help the hundreds of thousands left homeless in the northern region. Yoshinoya sped three food trucks to the area and cooked up over 5,000 piping-hot bowls of beef. Nissin Foods donated one million cups of their signature ramen. And for a limited time, 7-Eleven reduced the price of pre-packaged rice balls. Of course, it’s the basics that are most in need: water, medicine, diapers, heaters; all the things we take for granted. Unfortunately, delivery trucks are still having a hard time reaching many of the worst-hit areas. So it may take a few extra days for packages to arrive even if you pay for faster service. In the meantime, someone should call up the U.S. military for same-day delivery! 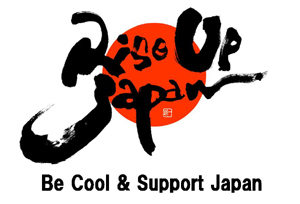 Thinking of doing business in Japan? We can make it easy for you! A yukata is a light robe worn around at summer festivals as you chug beer and gawk at fireworks in the sky. 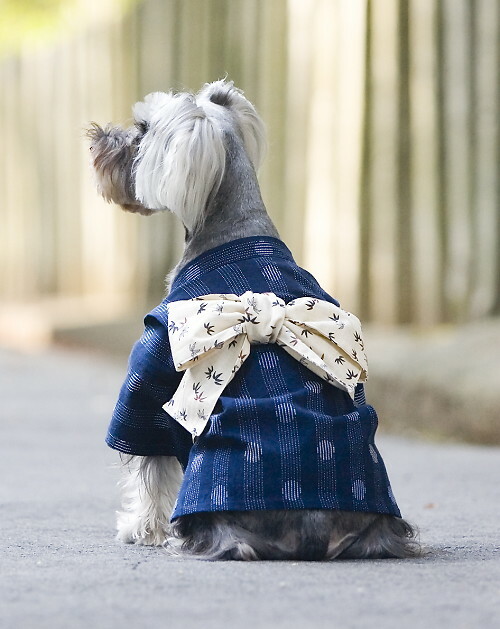 Though in the case of a canine, a yukata is an adorable garment that’ll earn you plenty of head-pats and even a few scraps of yakitori. My friend found these pups on the shopping site Rakuten. They average $23 per robe and some come with a cute ribbon your dog can eternally chase after. They’re the most adorable doggy outfits I’ve seen in a while. The good thing about a doggy yukata is that, just like the human version, it’s comfortable and loosely-worn, so your pup won’t be panting at the expense of your accessory fetish. I know most people scoff at girls who dress up their Pomeranian and lodge them in a Louis Vuitton. But you can’t deny that these yukatas are adorable. Leave it up to Japan to transform tacky back to cute! Beautiful ladies of the world, all your dreams have come true with one product: the Twin Elenizer PRO! The name is a mouthful, but the gadget gets to the source of your skin worries. Just press it against your face and – through the power of ions and ultra-sound waves – your skin will turn pearly smooth. Priced at $250, the Twin Elenizer is one of Rakuten’s top-selling items. I found it while searching for Japanese skin creams. Lately, I’ve been a little worried because the sun spots I developed over the summer haven’t gone away. And I swear my cheeks are giving way to gravity. Age has something to do with it. So now I’m on a mission to restore my once blemish-free skin. According to the site, ion-fused pulses help restore the skin’s elasticity and cleans out dirty pores. The ultra-sound waves make it easier (140 times more effective, to be exact) for skin to absorb all the expensive creams you put on your face. The gadget comes with bottles of collagen and vitamin C to get you started. So does it really work? I don’t know. Japanese companies come out with extraordinary products like this all the time. Some end up thrown in the ‘fad’ bin, while others stand the test of time. Maybe after my next paycheck I’ll place an order. If anyone beats me to it, email me your thoughts!